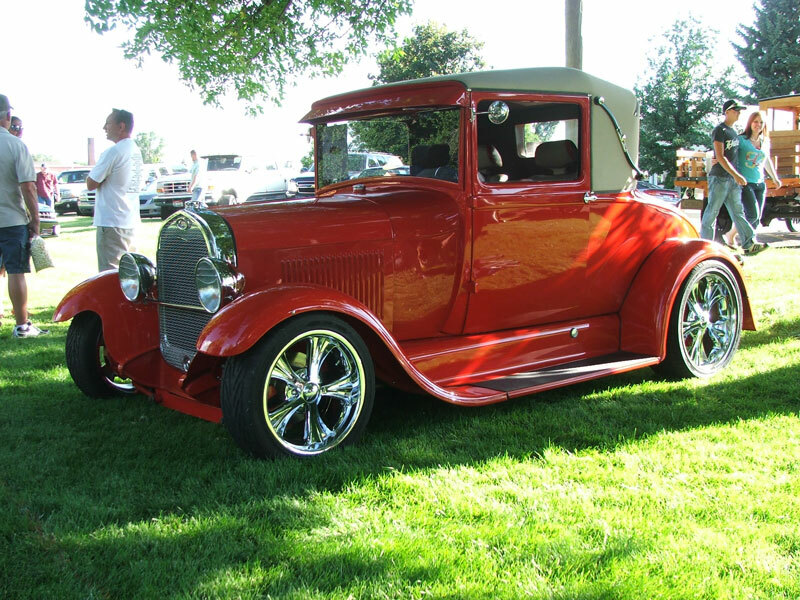 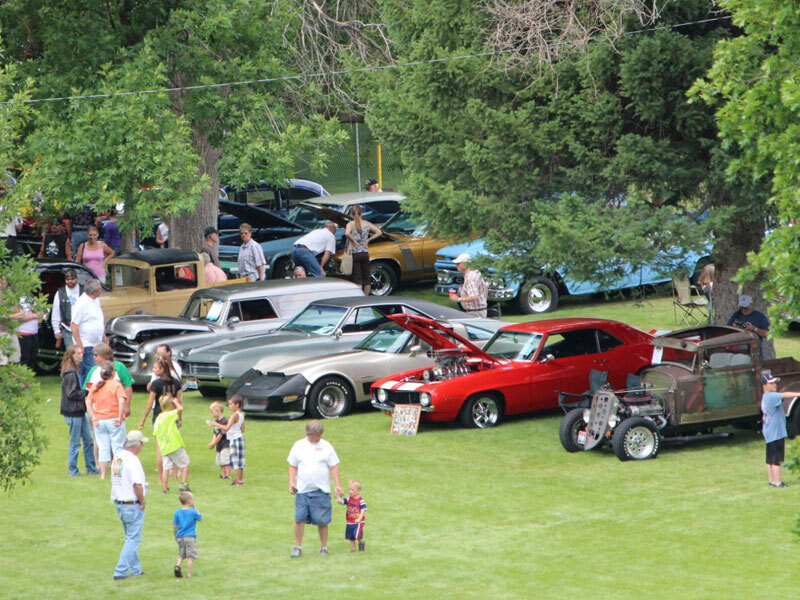 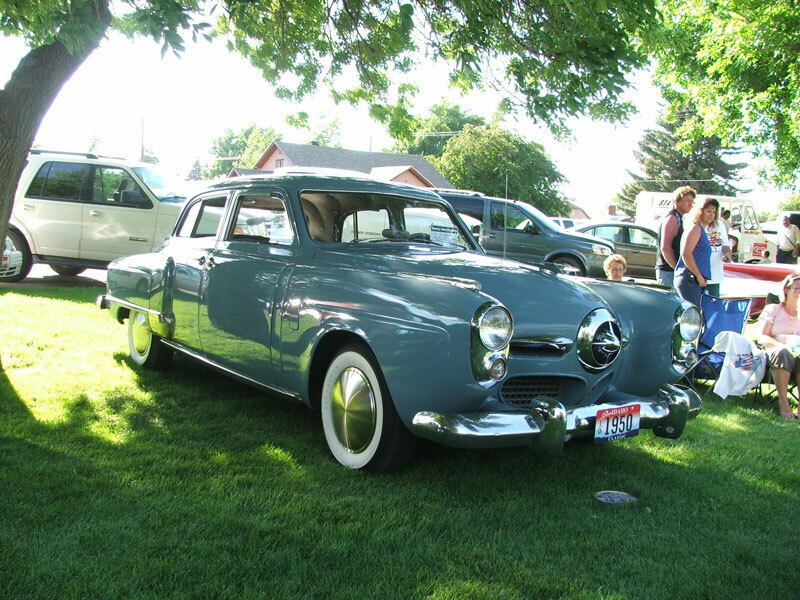 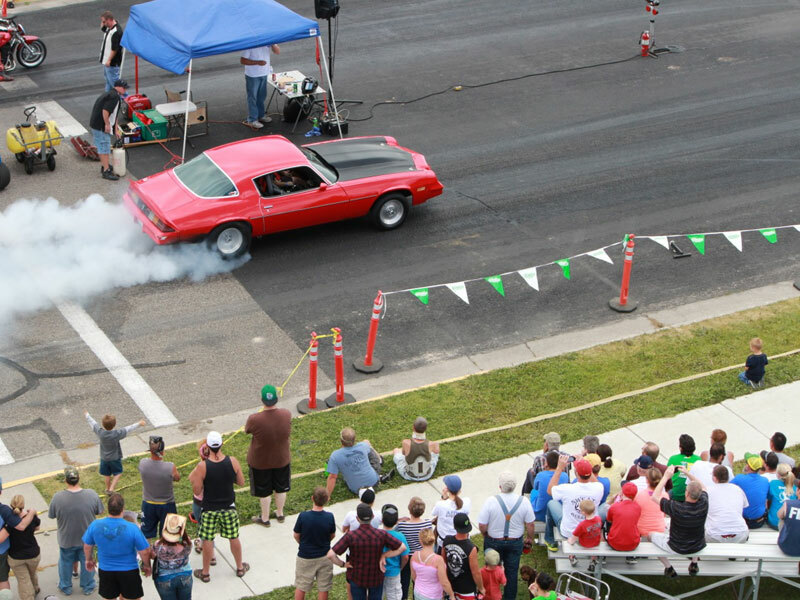 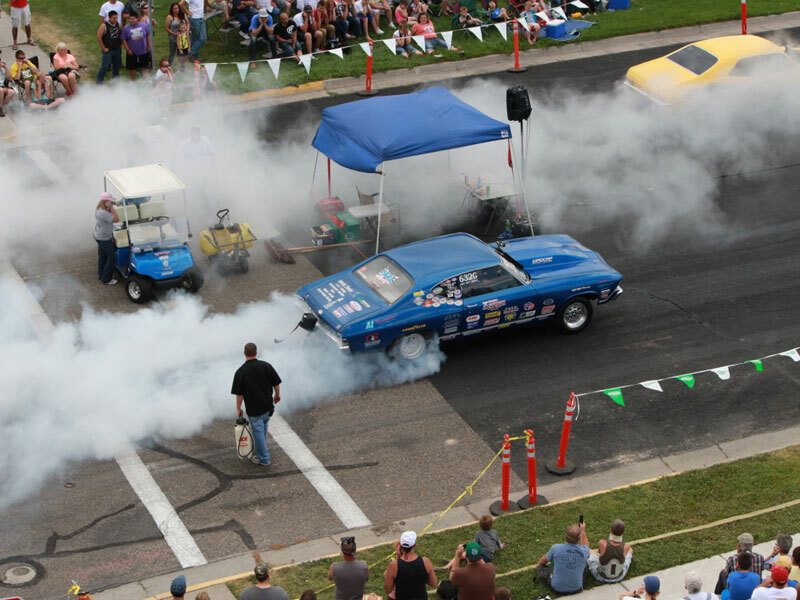 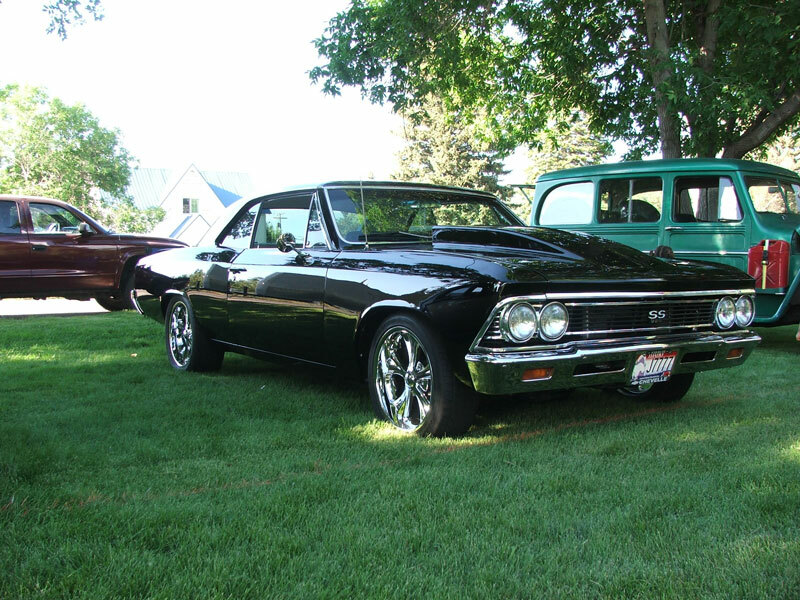 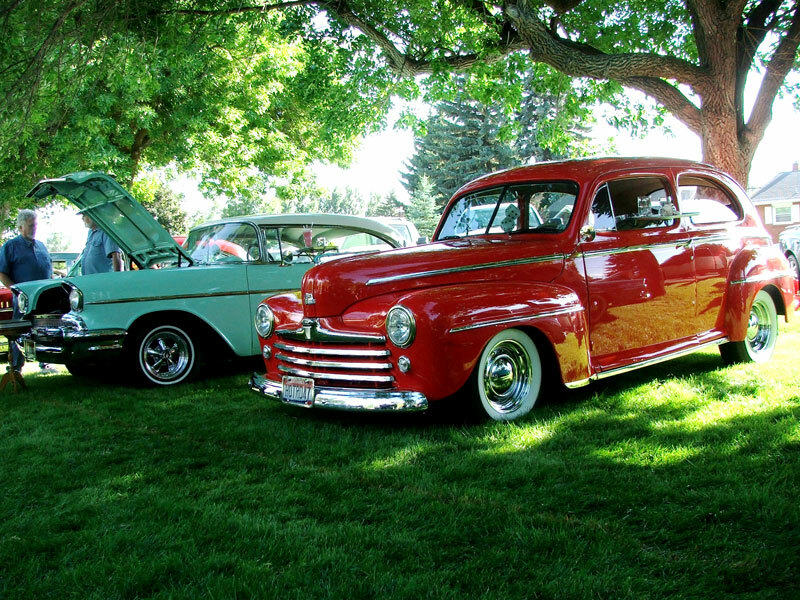 Welcome to the 10th annual Rigby Chamber "Hot Classic Nights Car Show." 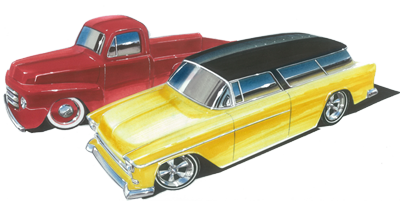 Thanks to all of you for great support over the years. 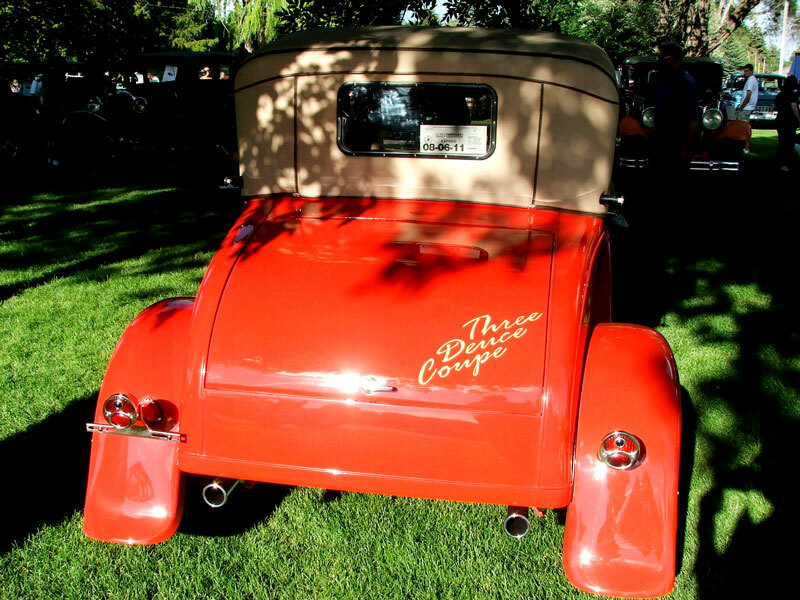 As like every year, the main goal of the Rigby Chamber is to help support our seniors "Meals on Wheels" program. 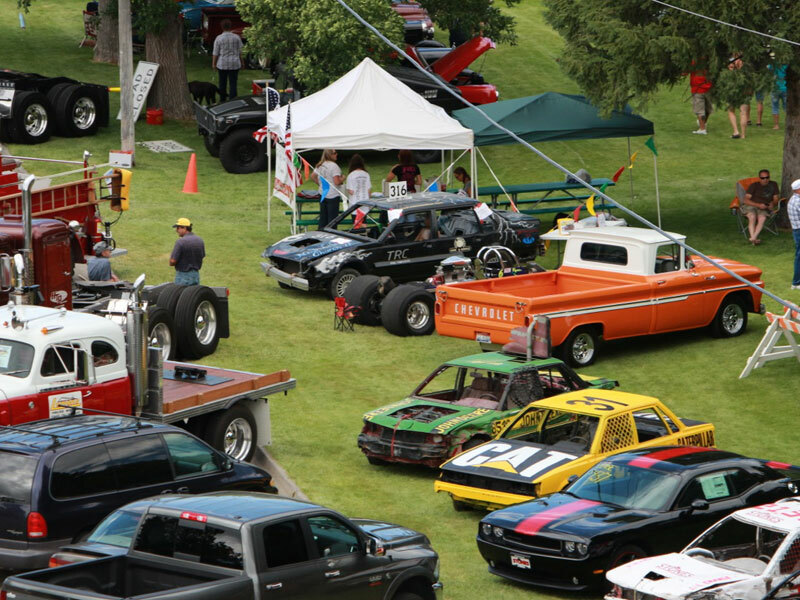 All years and types of cars, trucks, bikes, tractors, rat rods, and low riders are welcome, even if you are halfway through a restoration - bring it anyway!